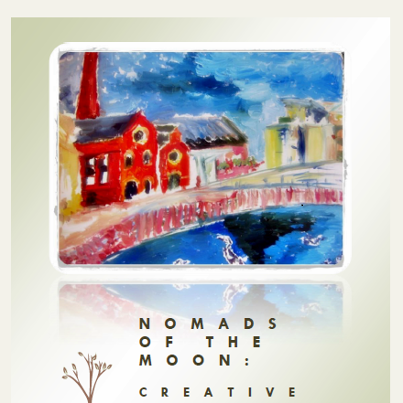 “Nomads of the Moon”, published in April 2012, will be followed by “Living Proof”, PWWP’s own collection of mental health recovery writing and other creative work. I simply want to say I am beginner to weblog and certainly enjoyed this website. Likely I’m planning to bookmark your site . You definitely have fantastic stories. Kudos for revealing your blog site. I simply want to say I am very new to blogging and site-building and seriously liked this blog site. Probably I’m want to bookmark your blog post . You definitely come with fantastic writings. Thanks for sharing with us your web page.